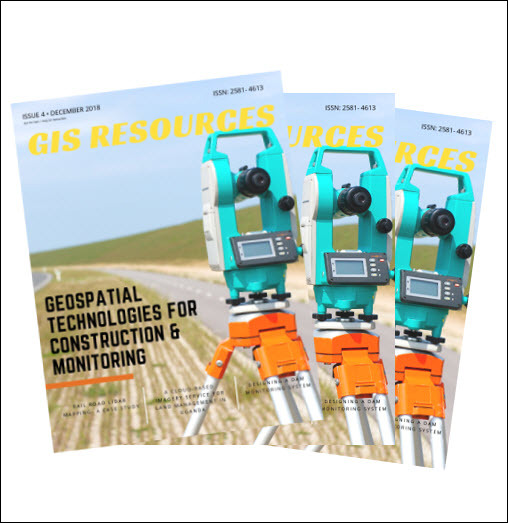 Supergeo is pleased to announce that its mobile GIS software, SuperSurv 10, won the Golden Map Award for Best GIS Technology from TGIS, Taiwan Geographic Information Society. The product team of Supergeo was invited to receive their crowning glory in public during the annual meeting and seminar of TGIS on July 3, 2017. The Golden Map Award is the highest honor given by TGIS, the biggest GIS community in Taiwan. 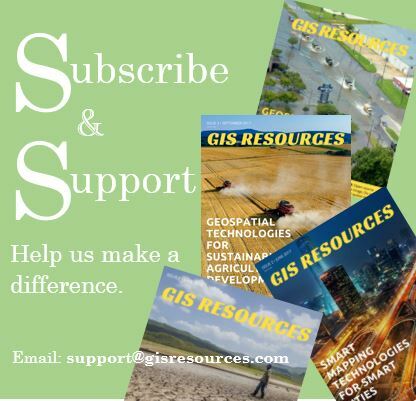 This award is aimed to credit people or products that have outstanding achievements in the field of GIS. Currently, there are six kinds of awards, including Master’s Thesis, Doctoral Dissertation, Papers and Journal Articles, Service Promotion, GIS Technology, and Applications. This year has been the thirteenth year of the Golden Map Award since it was found in 2005. Selection of entries is performed by experts and scholars from related fields. The major highlight of SuperSurv 10 is that it integrates powerful GIS functions with professional and reliable GNSS positioning technology. Meanwhile, the operating system of SuperSurv 10 is Android so that users can install and use it on smartphones or tablet computers, making it more accessible to a wider public. Furthermore, SuperSurv 10 also supports a variety of web map services, like WFS, WMS, and WMTS as well as can transmit data via mainstream cloud services. These features significantly improve the efficiency of field workers, especially when they need to share data or retrieve other resources. For satellite positioning technique, SuperSurv 10 help users get very detailed information and support NTRIP service to reach high-precision positioning, helping users to collect more reliable data. With all these outstanding features, SuperSurv 10 successfully earned the recognition from the jury to win the Golden Map Award 2017 for Best GIS Technology.